The Board of Australian Made Campaign has appointed Ben Lazzaro as its New Chief Executive, effective 1 August 2018. Mr Lazzaro joined AMCL in 2011 as Marketing & Communications Manager and was appointed Deputy Chief Executive in 2016. He has an engineering and communications background with more than 15 years experience across a variety of management, sales, marketing and communications roles in consultancy, agency and in-house capacities. Australian Made Campaign Chairman, Glenn Cooper, the AMCL Board said Mr Lazzaro was the logical choice to succeed retiring CEO, Ian Harrison. “Ben has been a key contributor to the success of the organisation and the Australian Made logo for many years now,” Mr Cooper said. 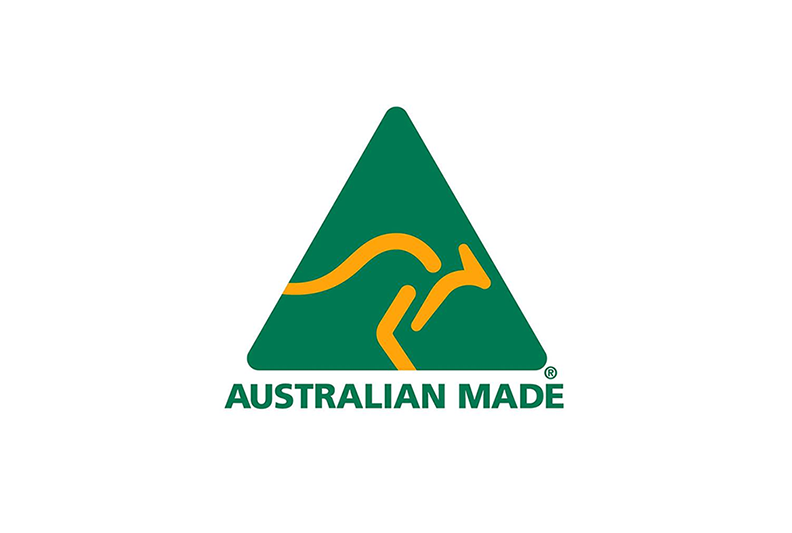 Mr Lazzaro thanked the Board for giving him the opportunity to lead the organisation responsible for promoting and administering the nation’s iconic green-and-gold Australian Made, Australian Grown (AMAG) logo. “It’s a real honour to be given the opportunity to lead this organisation and I thank the Board for that,” Mr Lazzaro said. He also paid tribute to outgoing CEO Ian Harrison for establishing the Australian Made logo as Australia’s global product symbol.